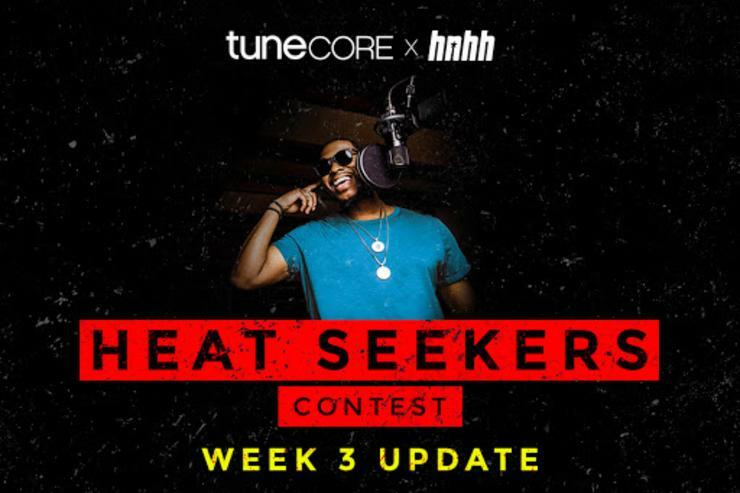 In keeping with tradition, today we'll be highlighting three TuneCore artists, two of which landed on our radar through their "Heat Seekers" involvement. While last week shone a spotlight on the established presence of Taylor Bennett, New York's own Buddy Mylez, and the fan-favorite Futuristic, today brings Neraux, Bobby J From Rockaway, and Bishop Neru. Be sure to act quickly - next week might bring your name to the forefront. New York's own Bishop Nehru has been deep in the game for years now, having amassed an impressive collection of material to his name. With solo releases like Emperor Nehru's New Groove, and collaborative drops like the MF DOOM assisted NehruvianDoom Bishop has proven his worth as a fixture in the underground hip-hop scene. Now, with his acclaimed two-part Elevator series behind him, Nerhu is steadily plotting his next move. Where do you want to see the young talent go next?